Claudia Del Castillo-Hronsky is the co-founder of Immigration Counsels LLC. She is Board Certified by the Florida Bar as an expert in Immigration and Nationality Law. Immigration lawyers in Miami, Florida work with individuals and businesses to secure different types of non-immigrant visas that allow foreign nationals to work in the U.S. temporarily. In some cases, employers sponsor foreign nationals to work in the U.S. Special visa categories include the H-1B Specialty Workers Visa, H-1C Nurse Work Visa, H-2 Temporary or Seasonal Work Visa, H-3 Professional Training Visa, TN ("Trade North America") Classification, E1 and E2 Treaty Visas, O-1 Extraordinary Ability Work Visa, or L-1 Multinational Corporation Employee. Find a visa attorney in Miami, Florida for information on the K-1 fiance or CR-1 marriage visa, attorney's fees and filing fees. 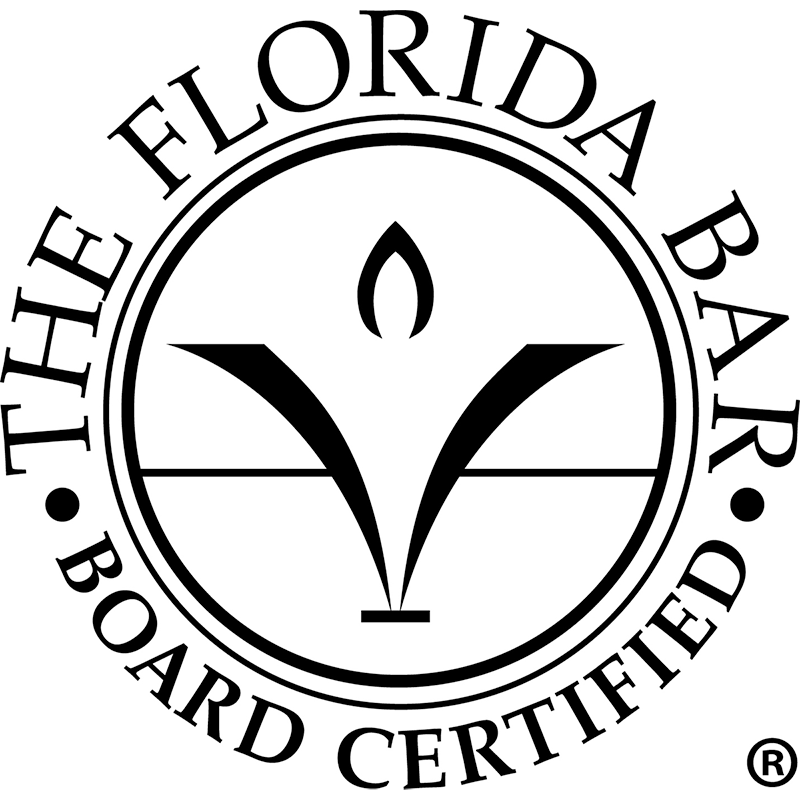 Florida Bar Board Certification in Immigration Law - Lawyers certified in Immigration and Nationality Law by the Florida Board of Legal Specialization have demonstrated substantial involvement in this area of the law. Under Rule 6-15.2, the term "immigration and nationality law" is the law dealing with all aspects of the United States Immigration and Nationality Act.